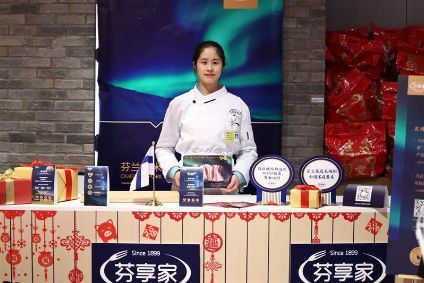 Nordic meat processor HKScan is reviewing its production operations in Finland with the potential loss of 211 jobs under what it says is a rationalisation programme to boost profits. "Our goal is to significantly increase the flexibility and efficiency of our production, thereby strengthening our competitiveness and improving profitability," Sami Sivuranta, HKScan's executive vice president for operations, said in a statement today (25 June). The Helsinki-listed firm said it will "initiate statutory negotiations" covering production and logistics personnel in the Vantaa, Forssa, Mikkeli, Paimio and Outokumpu units", although office jobs and managerial positions will not be affected. "Potential personnel effects and their allotment will be defined in more detail as the negotiations proceed," HKScan said. 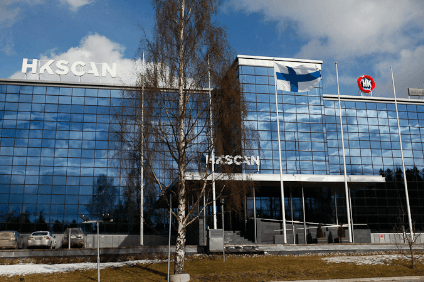 In January, HKScan appointed Mikko Forsell as chief financial officer before reporting widening losses for the first quarter related to the ramp-up of production at its Rauma poultry unit in Finland. Losses ballooned to EUR17.1m (US$19.9m) from EUR7m a year earlier. The company noted in its earnings statement for the quarter to 31 March released in May: "In the second half of the year, full attention will be given to improving our efficiency and financial performance related to the Rauma plant. In the long run, our Rauma unit will substantially improve our efficiency and competitiveness, contributing to our strategy implementation." Today's statement said the "cooperation negotiations do not concern the Rauma unit". 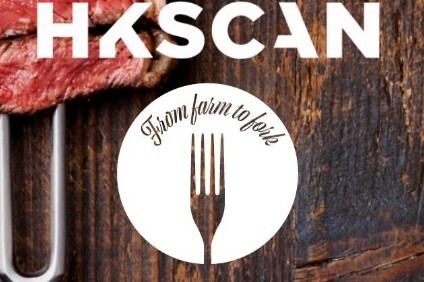 Hundreds of job losses announced as HKScan aims to "improve cost efficiency"